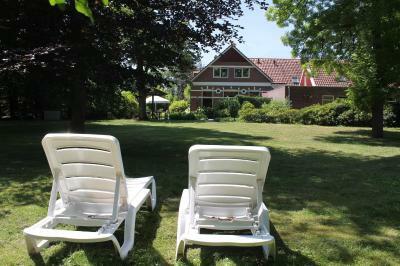 Lock in a great price for Hotel-restaurant Nieuw Beusink – rated 8.8 by recent guests! Nice breakfast. Guests are invited to make lunch packs or pour themselves a drink from the bar in the evening. The absolute silence at night. Frühstück war ausreichend, Lage ist sehr gut und ruhig. Sehr sauberes etwas ausserhalb (ca 1 1/2 km) vin Winterswijk entfernt, kann man aber gut mit dem Rad erreichen. Das Hotel liegt sehr ruhig und mal vergisst den Alltag dort sehr schnell! Das Frühstück war super und abends konnte man ala Kart essen. Es gibt eine kleine, aber sehr feine Karte und das Essen war super! Sehr liebe und nette Inhaber, samt super netter Bedienung. Wir waren jetzt das 2. Mal dort und werden sicherlich nochmal dort einchecken. 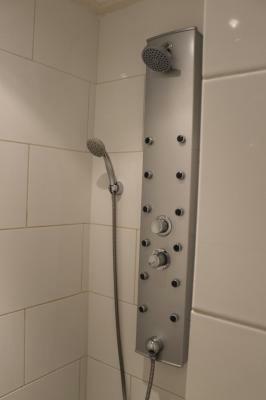 Kleines sehr schön gelegenes Hotel .Mit nettem Personal in einer Parkähnlichen Anlage sehr zu empfehlen. Das Restaurant ist mit einer kleinen aber dafür gut sortierten Karte und super leckeren Essen. heerlijk rustig bij mooie natuurgebieden en een goed bed. Sehr nette Gastgeber - sehr freundlicher Empfang; Hotel sieht von aussen schon sehr einladend aus, der Gastraum/-Restaurant sehr schön und gemütlich; Essen im Restaurant sehr gut; Frühstück lecker. Wir hatten das kleine Doppelzimmer für eine Nacht gebucht. Es war klein und gemütlich; Betten recht weich aber nicht unbequem. Uns hat es sehr gut gefallen und würden jeder Zeit wieder dort übernachten! 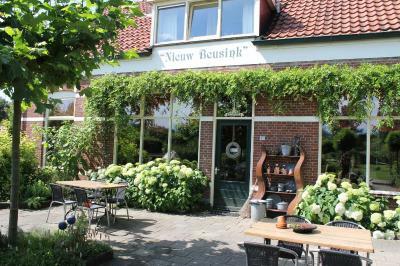 Hotel-restaurant Nieuw Beusink This rating is a reflection of how the property compares to the industry standard when it comes to price, facilities and services available. It's based on a self-evaluation by the property. Use this rating to help choose your stay! 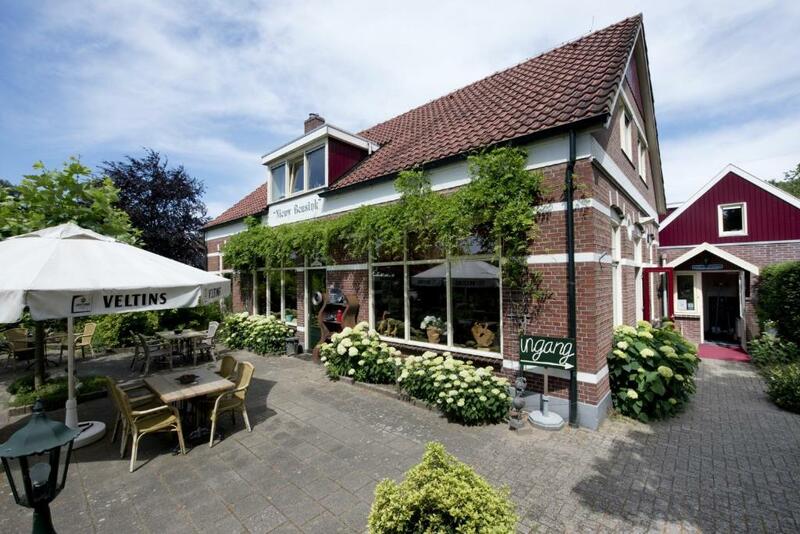 One of our top picks in Winterswijk.This 3-star Hotel-restaurant Nieuw Beusink is located on the edge of Winterswijk, 1.2 mi from the village's center. 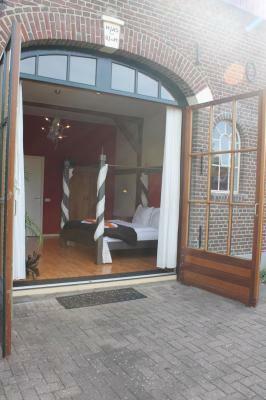 The accommodations has a terrace with a fireplace. 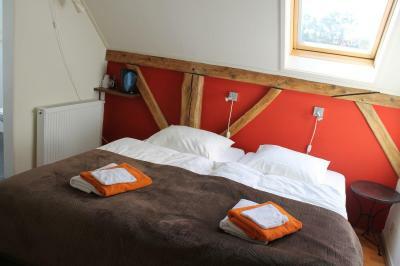 The rooms have box-spring beds, a private bathroom and a seating area. In-room coffee and tea facilities and free Wi-Fi are available. There is a separate breakfast room with a fireplace and a billiards table. 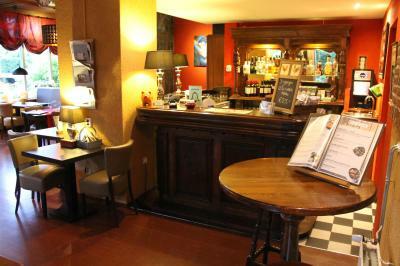 The hotel's bar offers a wide variety of wines and beers, and snacks. Packed lunches are also available on request. Between 17:30 and 20:00 an a la carte dinner is available at the on-site restaurant. Books and games are available to relax during the day. 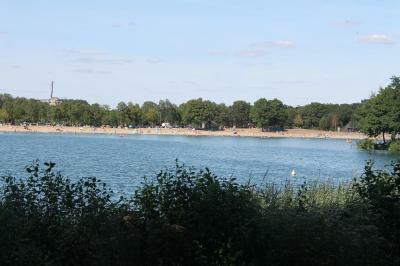 The surrounding area is ideal for bike tours. 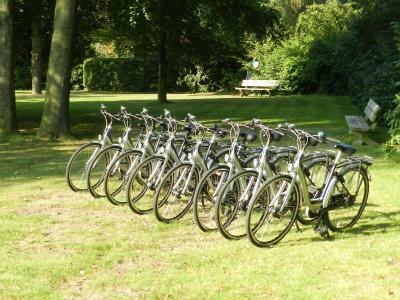 Nieuw Beusink offers bikes to rent for a fee to discover the many routes and paths. 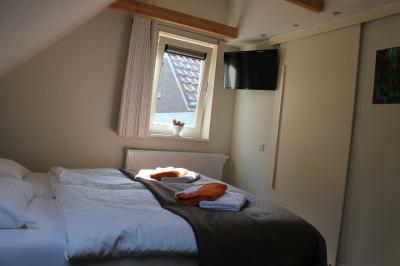 When would you like to stay at Hotel-restaurant Nieuw Beusink? 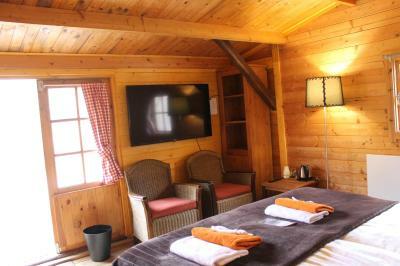 This room features a TV, tea and coffee making facilities and a private bathroom on the first floor with a step. 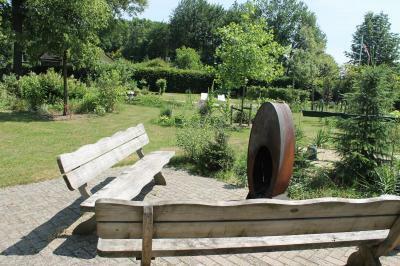 It also offers bicycles to rent for a fee and maps with hiking and cycling routes. This room is located in a separate building 164 feet from the main building and has a private terrace with a seat. 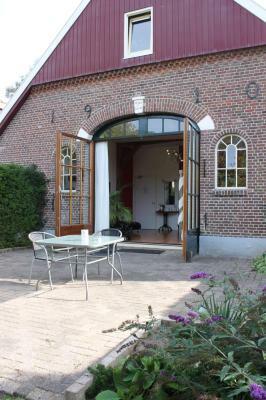 It also offers bicycles to rent for a fee and maps with hiking and cycling routes. 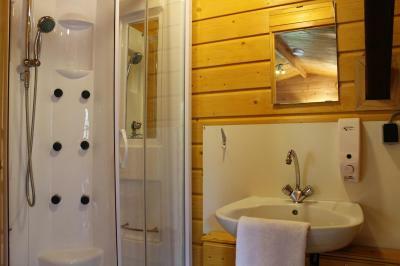 It comes with a shower and a toilet. Tea/coffee making facilities are included. Breakfast is available in the main building. Located on the ground floor, this spacious room comes with a massage or rain shower, bathrobes, a refrigerator, a desk and a safety deposit box. It also offers bicycles to rent for a fee and maps with hiking and cycling routes. This double is located on the ground floor and comes with a private terrace. It also offers bicycles to rent for a fee and maps with hiking and cycling routes. 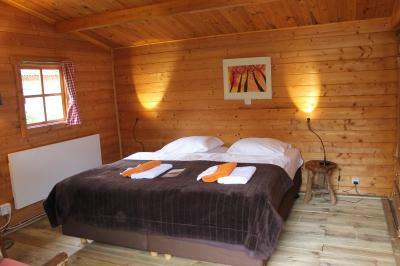 The room features an electric kettle, seating area, DVD player and comes with an extra long bed. 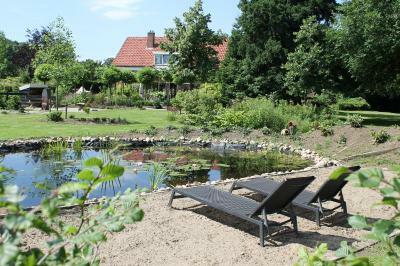 House Rules Hotel-restaurant Nieuw Beusink takes special requests – add in the next step! ATM card Debit card Hotel-restaurant Nieuw Beusink accepts these cards and reserves the right to temporarily hold an amount prior to arrival. Hotel-restaurant Nieuw Beusink accepts these cards and reserves the right to temporarily hold an amount prior to arrival. Please note that the reception is open until 12:00 and between 16:00 - 22:00. Between 12:00 - 16:00, the reception is closed. 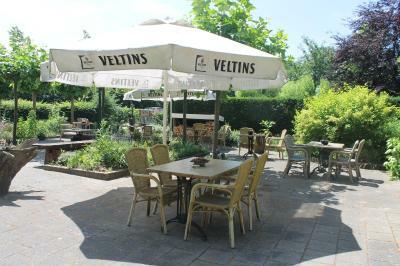 Please note that the restaurant is open between 17:30 - 20:30 and offers an à la carte dinner. I could not sleep. The walls are paper an you hear everything from neighbour. On top the matress is so old I got backpain. Home from home, everything was perfect.